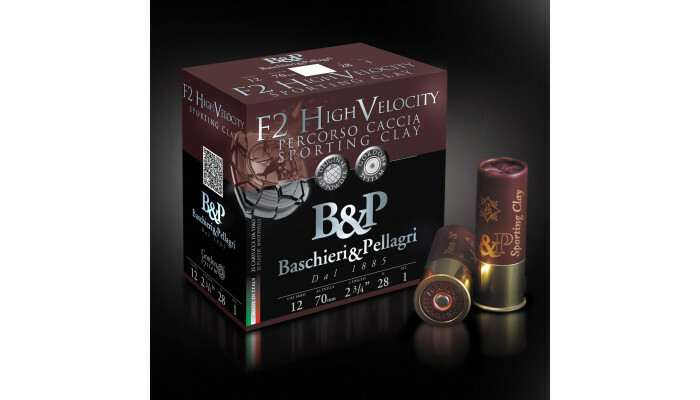 The use of F2 powder - 5 Olympic gold medals - in combination with selected graphite-coated bronze-coloured shot with 5% antimony and the photodegradable wad, enable high initial velocities to be achieved. 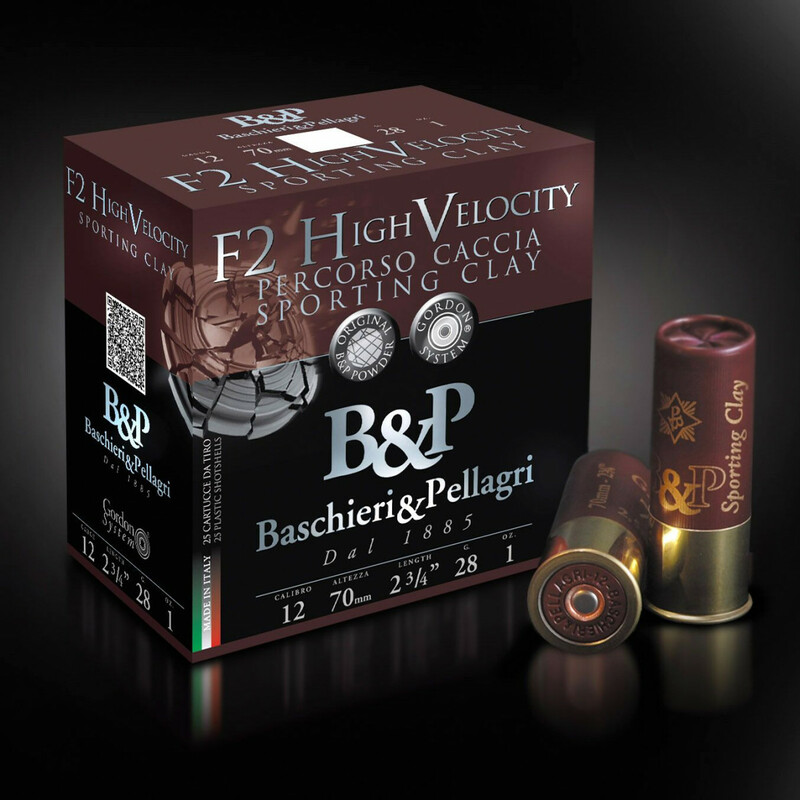 This cartridge is an optimal solution for challenging Sporting Clays shooting. The size 8.5 shot (recognizable because the cartridge is in a red, rather than maroon shell) is especially recommended for medium-range shooting.